高静, 洪冠新. 运输机尾流场的小型空投物资下落轨迹仿真[J]. 哈尔滨工程大学学报, 2019, 40(2), 273-278. DOI: 10.11990/jheu.201708020. GAO Jing, HONG Guanxin. 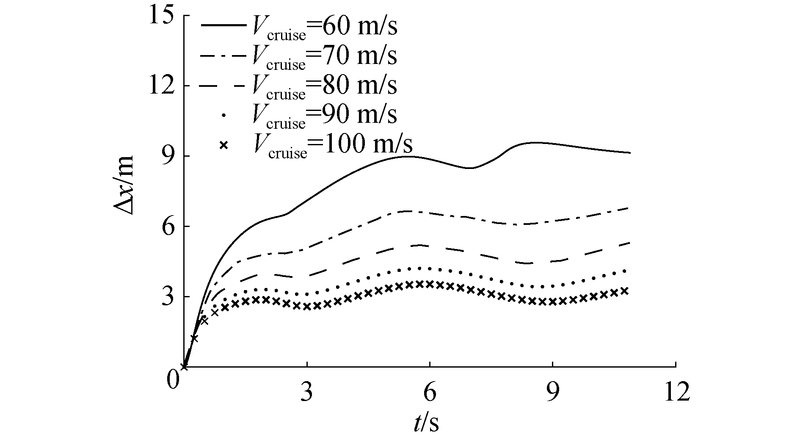 The research on the track of light cargo airdrop under the influence of the wake flow field[J]. Journal of Harbin Engineering University, 2019, 40(2), 273-278. DOI: 10.11990/jheu.201708020. Abstract: This study aims to investigate the influence of airdrop trajectory under downwash flow field of transporter plane. 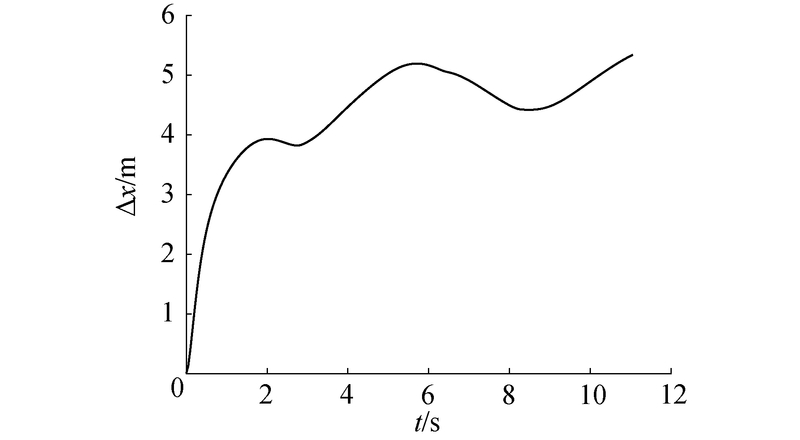 Vortex lattice method based on potential flow theory is used to solve velocity distribution of the downwash flow field. 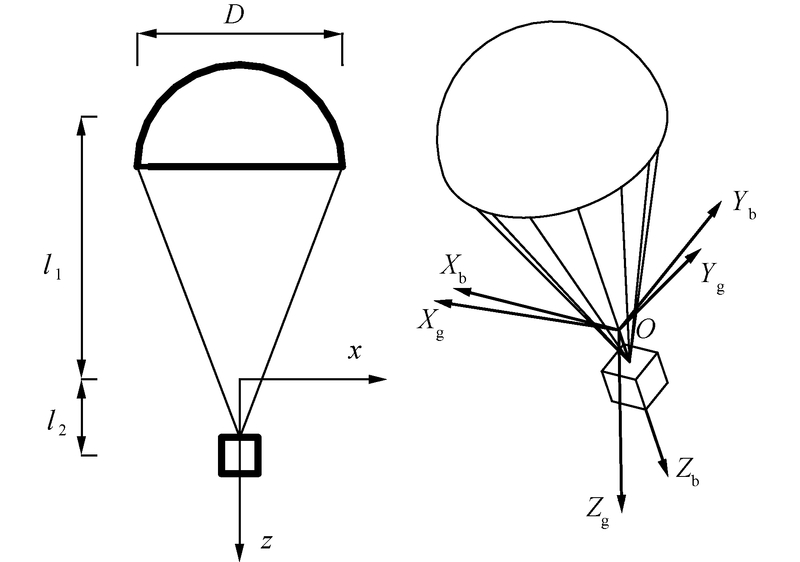 An airdrop rigid dynamic model is established for trajectory simulation of small dropping supplies. 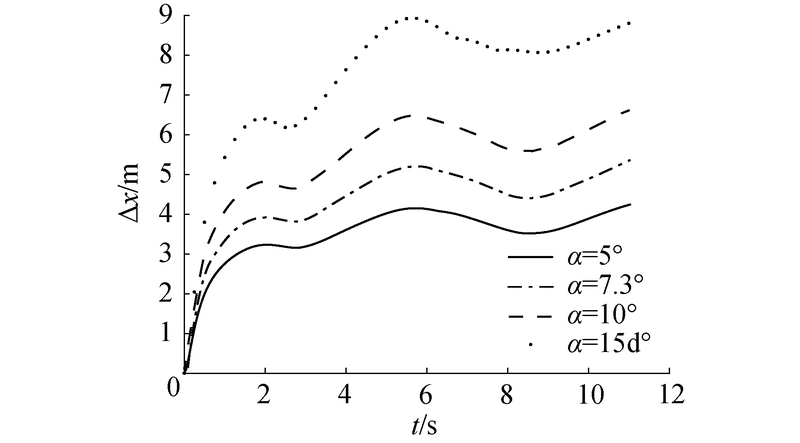 Results show that the downwash flow field from the transporter causes the airdrop to move toward the flight direction of the transporter. 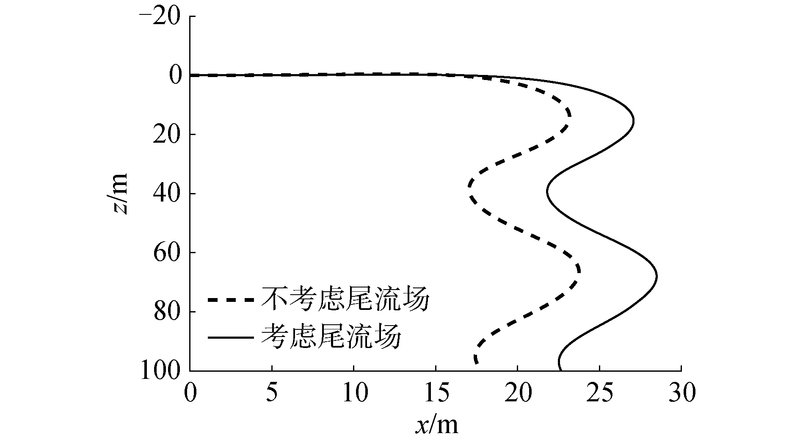 Furthermore, deviation of the downwash flow on the dropping track is reduced when the plane flies faster. 杨雪松, 王乘, 李振环. 超低空空投过程的仿真[J]. 华中科技大学学报(自然科学版), 2003, 31(4): 108-110. 王景志, 陈红林. 基于龙格-库塔算法对降落伞空投的研究[J]. 现代电子技术, 2010(14): 124-126, 130. 张海妮, 张培田, 程伟豪. 两种空投建模方法的研究[J]. 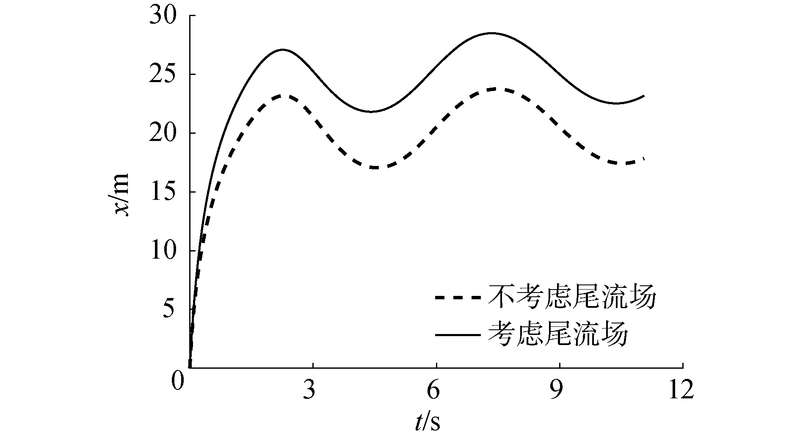 科学技术与工程, 2012, 12(16): 3896-3900. 刘日, 孙秀霞, 董文瀚, 等. 大气扰动下运输机空投过程建模与仿真分析[J]. 飞行力学, 2013, 31(1): 24-28. 林轶群, 张海妮, 方自立. 运输机重装空投系统仿真与分析[J]. 飞机设计, 2015, 35(2): 67-71. 孙秀霞, 徐光智, 刘日, 等. 航空运输物资空投过程动力学模型[J]. 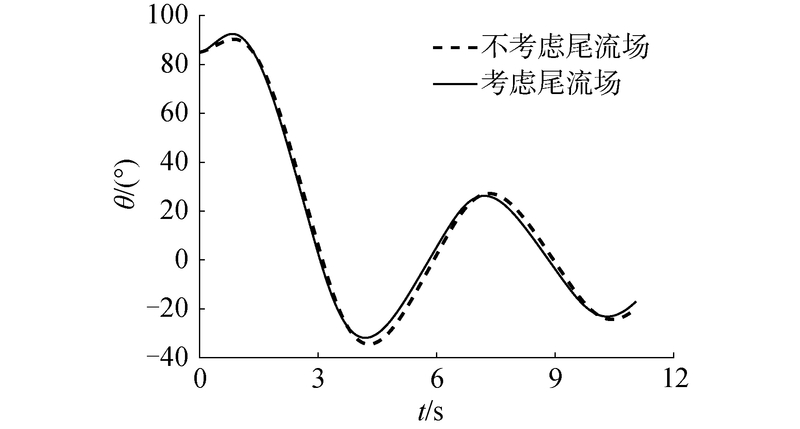 交通运输工程学报, 2016, 16(2): 125-131. 宋磊, 杨华, 解静峰, 等. 基于改进涡格法的飞翼布局飞机稳定性导数计算[J]. 南京航空航天大学学报, 2014, 46(3): 457-462. 徐华舫, 张炳暄, 朱自强. 亚、超音速定常位流的面元法[M]. 北京: 国防工业出版社, 1981: 5, 319-320. 徐华舫. 空气动力学基础[M]. 北京: 国防工业出版社, 1979. 徐华舫, 张炳暄, 朱自强. 亚、超音速定常位流的面元法[M]. 北京: 国防工业出版社, 1981: 319-320.